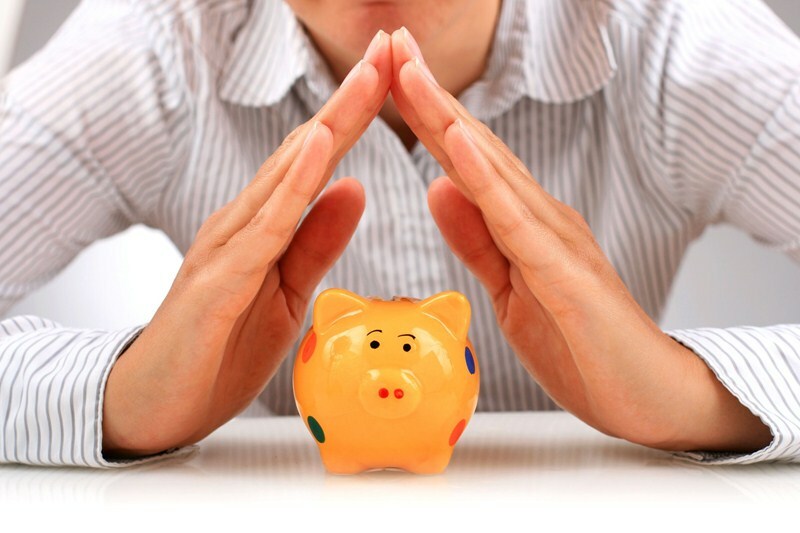 What are National Insurance credits? 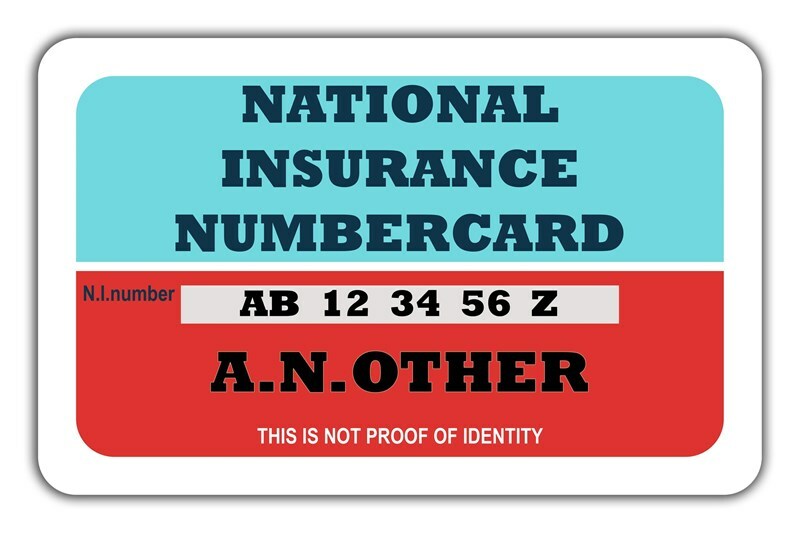 National Insurance credits can help qualifying applicants to fill gaps in their National Insurance record. 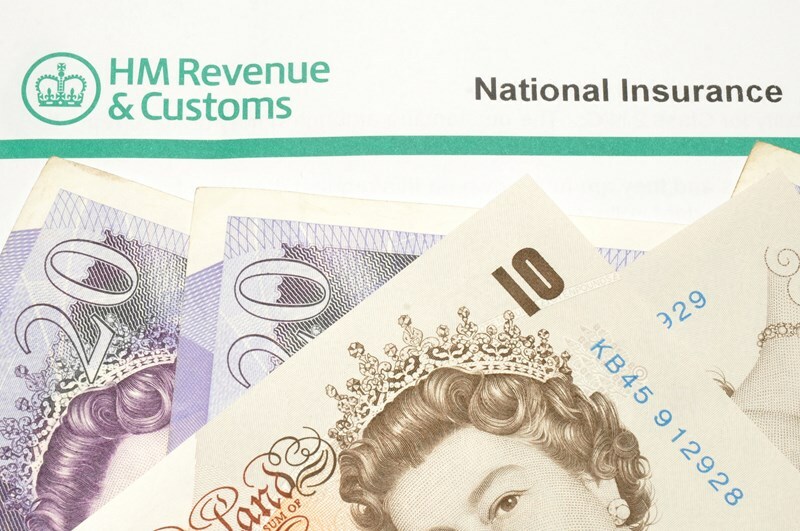 This can assist taxpayers to build up the amount of qualifying years of National Insurance contributions which can increase the amount of benefits a person is entitled to, such as the State Pension. Depending on the circumstances, National Insurance credits may be applied automatically or an application for credits may be required. 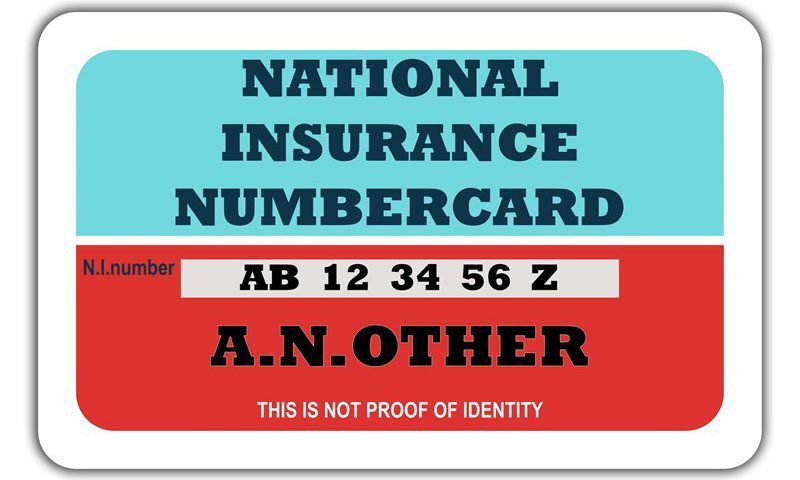 There are two types of National Insurance credits available, either Class 1 or Class 3. Class 3 credits count towards the State Pension and certain bereavement benefits, whilst Class 1 covers these as well as other benefits such as Jobseeker’s Allowance. There are usually no National Insurance credits available to the self-employed required to pay Class 2 National Insurance, nor for older married women who chose to pay a reduced rate of National Insurance (pre-April 1977).